What elementary school student in America couldn’t tell you about Benjamin Franklin and Thomas Jefferson, two of the most famous signers of one of the three most momentous documents of American history? Most middle school students could go a little further and tell you about second president John Adams or John Hancock, President of the Continental Congress, if only because of his most prominent signature. 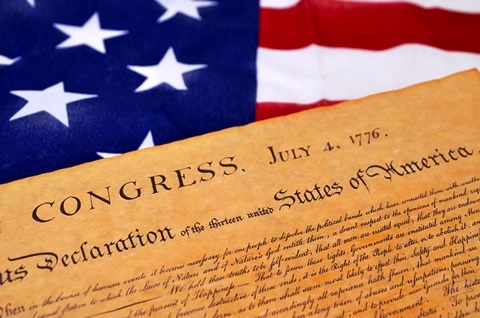 That leaves 52 people who risked execution by making it official that the colonies were, and of right ought to have been, free, independent states whom most people probably couldn’t name. That doesn’t mean they weren’t themselves fascinating figures who are owed more prominent positions in posterity than history has provided them. Let’s do our small part to correct this. 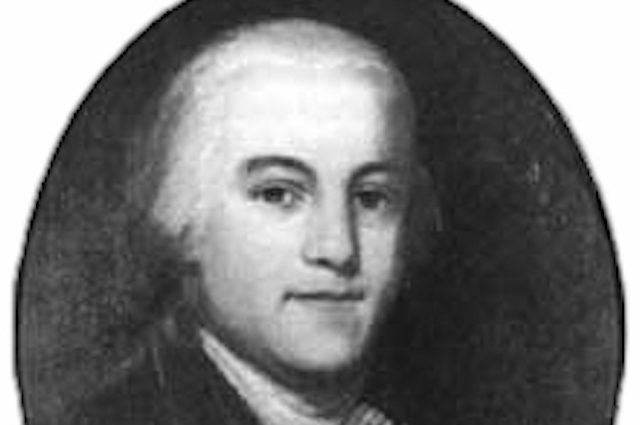 A successful lawyer and esteemed judge by the time he became a congressional delegate for Pennsylvania, James Wilson had lent a practical sensibility to the revolution with his 1774 pamphlet “Considerations of the Nature and Extent of Legislative Authority in British Parliament” which argued that parliament had no authority to write laws for the colonies. It had been particularly popular reading among the congressional delegates in the meetings leading up to the Declaration. In no small part is because of how badly he disgraced himself from 1777 on with gambling, speculation, and profiteering. The fledgling nation didn’t want to draw extra attention to someone like that after he’d served his purpose. He also was accused in 1779 of raising food prices in Philadelphia so high it led to riots that nearly cost him his life. These were the sorts of things that could overshadow a career that had never really become iconic with the public anyway. Curiously, in the stage musical 1776, possibly his best opportunity to become a household name again, James Wilson is portrayed as voting in favor of declaring independence only as a means of remaining historically anonymous because doing so would be going with the crowd. This is quite ridiculous, as Wilson had clearly been a vocal advocate of separation before votes for independence were even being discussed, but the fact the authors of 1776 got away with it showed how far his star had fallen. 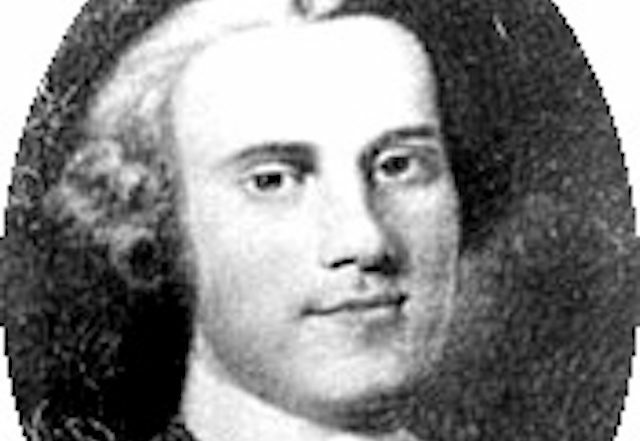 slave trade in the West Indies, William Whipple at least partially redeemed himself from a modern perspective by being one of the few members of Continental Congress who freed his slaves during his lifetime. 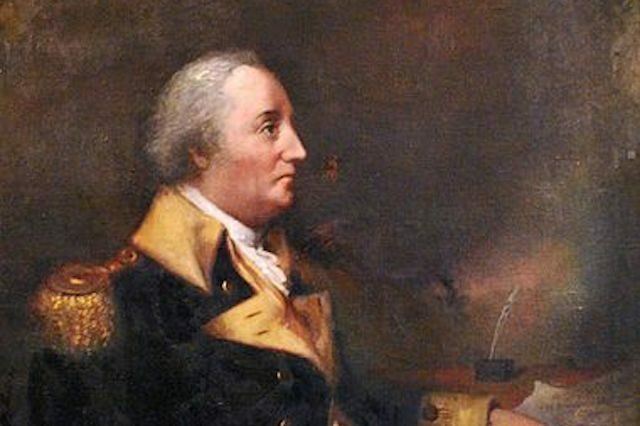 During the Revolution he took the rank of brigadier general, distinguished himself at the vital American victory at Saratoga, and lost a leg from a cannon ball in 1778. One of the contributions to his late life unpopularity was that he took a job in 1782 as the New Hampshire Superintendent of Finance, which unfortunately brought with it collecting taxes. It made him something of a pariah for doing a vital job, but also the fact it was an extremely difficult job (not aided by health problems his lost leg brought on) meant he did not collect enough money to please his colleagues either. Even a Founding Father sometimes cannot escape public scorn just for taking an unpopular but necessary job. A Harvard graduate who became a merchant, and then was elected to Massachusetts Legislature in 1774, Elbridge Gerry’s main duties during his time in the Continental Congress (aside from signing the most important document) was in the naval and commercial departments. After the Revolution, he was part of the the Constitutional Convention, and came out of it hating the Constitution too much to sign it. While the man himself is not remembered, he has a sort of unflattering legacy. Following his 1811 election as governor of Massachusetts, it was observed that the districts in his state were drawn to unfairly favor the Democratic-Republicans, which was dubbed “the salamander” by a cartoon in the Boston Globe. Perhaps you’ve heard the portmanteau “Gerrymander” lately in this politically charged climate. It’s the sort of thing that can easily overshadow the rest of a career, however distinguished it might have been. 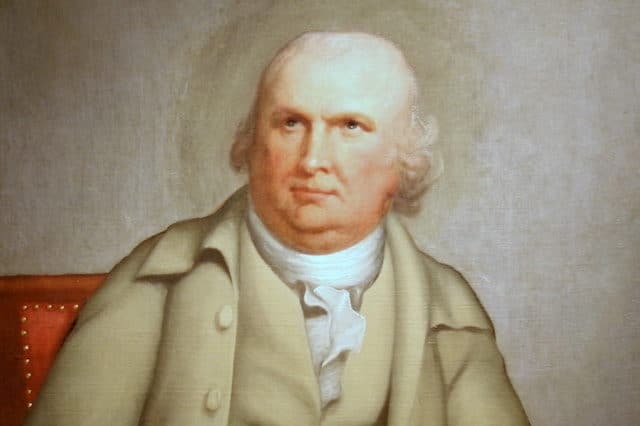 During his time in the Continental Congress as a delegate from South Carolina, former law student Edward Rutledge stood out in two ways according to the National Park Service. For one, he proposed a delay when the motion for independence was first made on June 7. Ostensibly it was to allow the colonies to arm themselves and reach out to foreign powers for alliances. The other way was that he was a mere 26 years old at the time, making him the youngest signatory. Indeed, today he’d be four years too young to even be a member of the Senate. During the Revolutionary War he joined the army as a militia captain. While he was initially successful at the Battle of Port Royal, during the Battle of Charleston in 1780 he and thousands of other American soldiers were captured. He spent the rest of the war in irons. 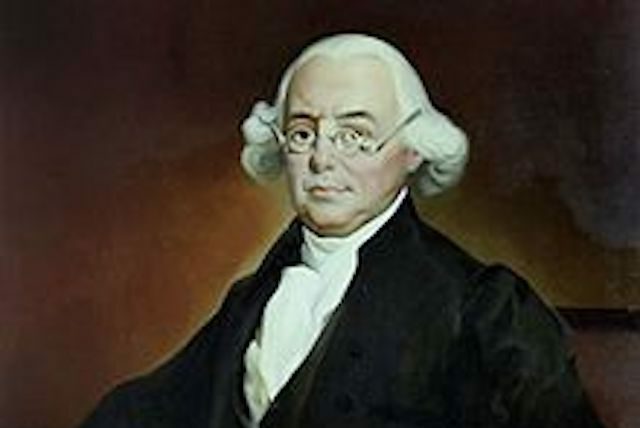 Rutledge’s position as a political moderate left him initially opposed to the movement for independence. This has led a number of dramas, such as HBO’s John Adams to paint him as being completely opposed to revolution. It’s really quite unfair, as by the time of the vote he was the one who persuaded the rest of the divided South Carolinian delegates to vote for independence. Still, history found it harder to view the cool-headed, initially incorrect moderate as one of the inspirational founders of the nation, even though he was a military hero. This delegate from New Jersey was such a successful lawyer before the revolution that King George III himself expressed a favorable opinion of him. 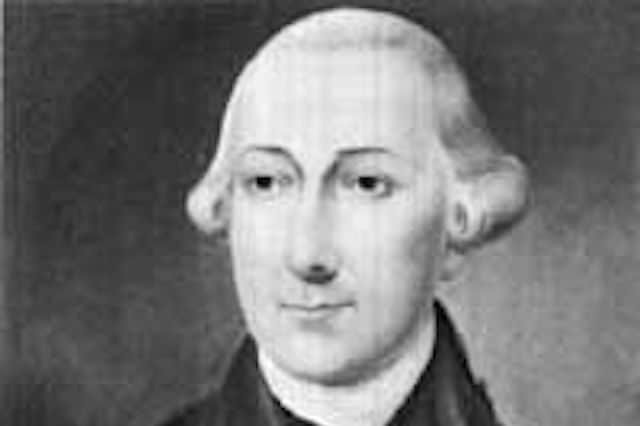 Nevertheless, taxes such as the infamous Stamp Act had left Richard Stockton deeply in favor of independence, and in fact he became a delegate after New Jersey voters learned in 1776 that their original delegates intended to vote to stay with Great Britain, so he was one of two swapped in. Stockton was by far the least lucky signatory. In 1776 he was attempting to save his family after the British army invaded New Jersey and was captured. He held out in prison for five cold, agonizing weeks with the threat of execution for treason hanging over him before being offered a pardon in exchange for swearing to not take part in the rest of the war. 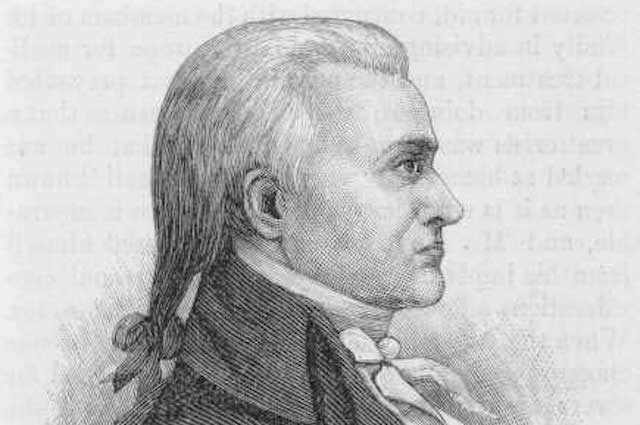 Stockton accepted and resigned from Congress, which was viewed as a general renouncement of the Revolution. He went back to teaching law, but tragically he was afflicted with cancer of the lip and lived only two more years, in pain to the end and widely held to be the Benedict Arnold of the Continental Congress. 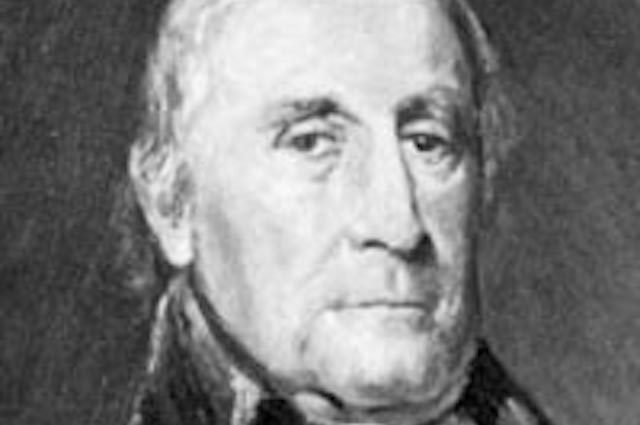 Before he became a delegate from North Carolina, Joseph Hewes was a highly successful sea merchant with a fleet of ships. So while in congress, he was basically one of the resident experts on maritime issues for the colonies. This might sound minor relative to the issues of the fate of nations, but it was actually a much-disputed issue during the debates. During the war itself, he offered his ships to be used for the Continental Navy. Hewes didn’t survive the war. 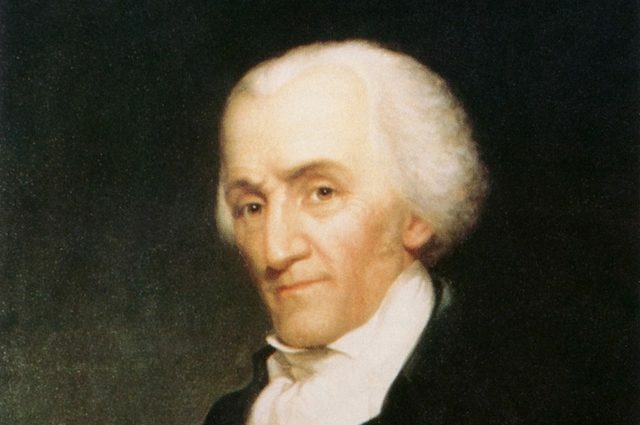 In 1779, he attended his final session of congress twelve days before his death on November 10. Thusly he was not able to continue distinguishing himself in the eyes of the new nation. His wife had also died in 1766 and he never remarried or had any children, so there was less of a family line to keep his name in the public consciousness. Francis Lewis was born in Britain, went to America to found successful businesses around Philadelphia and New York, and became a military contractor. When the Seven Years War was started by George Washington, Lewis volunteered to join the army as an aide to General Hugh Mercer. Despite the relatively safe position he was taken prisoner. At the end of the war he was awarded 5,000 acres of land by the government of New York. Thus when he became one of the New York delegates, he was one of the greatest success stories among the distinguished traitors. It turned out that the war would cost him almost everything. Long Island was lost to the colonials almost immediately during the war and with it his wife Elizabeth and their estate. His estate was destroyed and his wife treated abominably, the record stating that she had to sleep on the ground for months. Washington himself had to literally threaten to abuse the wife of a British official who’d been taken prisoner, though the long abusive treatment had left Elizabeth Lewis traumatized and she died shortly after. Though Lewis long survived the war, dying in 1803 at age 90, he lost his fortune and fell into obscurity. 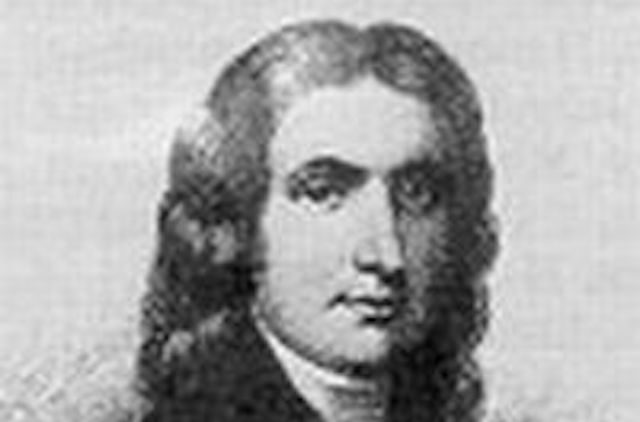 A former sheriff and delegate from Delaware, Caesar Rodney certainly seems like he should have been one of the most remembered figures to sign the Declaration. He was credited with casting the deciding vote for independence by providing one of two votes among the Delaware delegates for it. On the night before the vote he had ridden 80 miles through a storm to be present. And he also had the best name on this list, if we’re being honest. Rodney’s vote actually went against the will of his constituents. Even as he made the most important vote of his life, his base turned against him and he was subsequently voted out of office. Public opinion had swung back in his favor by 1782 sufficiently for him to be elected back to national congress but he wasn’t healthy enough to take the office. On the subject of his health, at the time Caesar Rodney signed the Declaration he was suffering from the cancer that would kill him eight years later. When he made that historic signature it had eaten away roughly half his face. He is thusly not included in John Trumbull’s famous painting of the vote and fits oddly with the way Americanhistorical propaganda tried to deify the Founding Fathers. Even the Delaware state quarter, which features him, does so with him at some distance on a horse. Some people just have to put up with ten times as much to receive one tenth the acknowledgement they deserve. John Hart came from such a simple, rustic farm background that the exact date he was born was not recorded except that it was around 1715. From that simple background he still became enough of a success that he spent ten years in the New Jersey state assembly. After that he went from committee to committee on his way to the Continental Congress. The ink on the Declaration was scarcely dry before extreme hardship befell Hart. Most of all, just months after that momentous event, his wife died on October 8, 1776. He had scarce time to mourn before the British army invaded New Jersey and he became a particularly highly valued target. He had to resort to hiding in caves to avoid capture. Eventually the British gave up the chase and he was able to safely return home. He’d lost none of his patriotism, and in 1778, allowed Washington to camp the Continental Army – all 12,000 of them – on his estate for two days while Washington planned new strategies. Perhaps because of the strain all these horrible events and efforts for his country had placed on him, Hart fell ill and died in 1779. Much too early to take a direct part in shaping the new nation. Merchants were hardly unique among the members of the Continental Congress. This delegate from Pennsylvania took it a bit further than his peers. During the war, Robert Morris managed the financing and equipping of the Continental Army, but stood to profit immensely because he had all supplies go through his company, and thus the new nation was indebted to him in a more monetary sense than most. On the other, more benevolent hand, during one of the low points of the revolution in 1776, he loaned $10,000 to the Continental Army to allow it to resupply itself in time to attack for the famous Delaware River Crossing and Battle of Trenton. He later provided credit that allowed the victory at the Battle of Yorktown. He even was one of the original architects of the National Bank. All of his profiteering caught up with him quickly and alienated many, and in 1779 he was under investigation. Even though he was cleared of charges, criticisms from such iconic figures as Thomas Paine blotted his political and financial career. After the war his bullish financial practices would land him in debtor’s prison for three and a half years, dying in poverty.